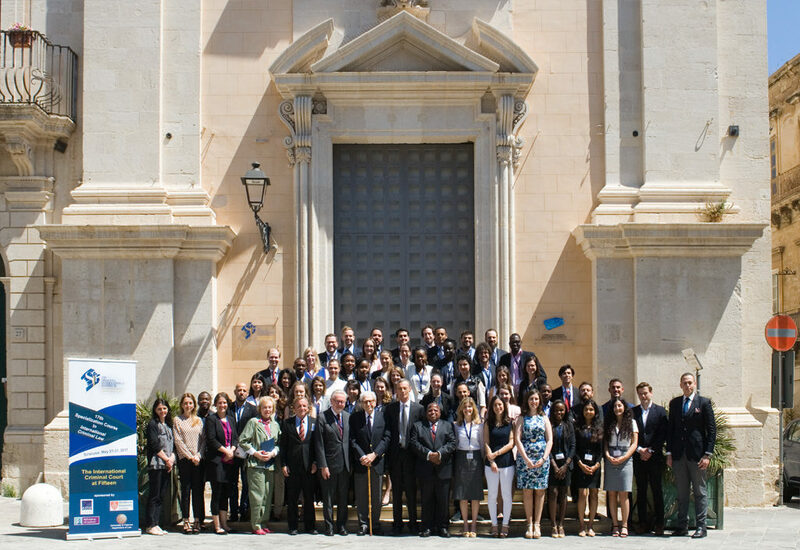 The Siracusa International Institute’s 18th Specialization Course in International Criminal Law for Young Penalists will be on “International and Transnational Crimes” and will be held in Siracusa from 27 May to 4 June, 2018. The course is dedicated to the memory of Professor M. Cherif Bassiouni (1937-2017). For further information and to submit your application form, please visit the relevant section of the website.